Zimbabwean politician who became the President of the Movement for Democratic Change in 2006. He served as the Deputy Prime Minister of Zimbabwe from 2009 to 2013. He was president of the Student Representative Council of the University of Zimbabwe in the late 80s. He began work as the managing director and CEO of Africa Technology and Business Institute in 2003. 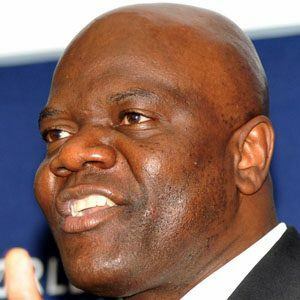 He and James Chikerema are both politicians from Zimbabwe.